Most people now understand what a mutual fund is. Mutual funds combine shareholders’ money in a common pool to buy shares of stock in publicly traded companies. 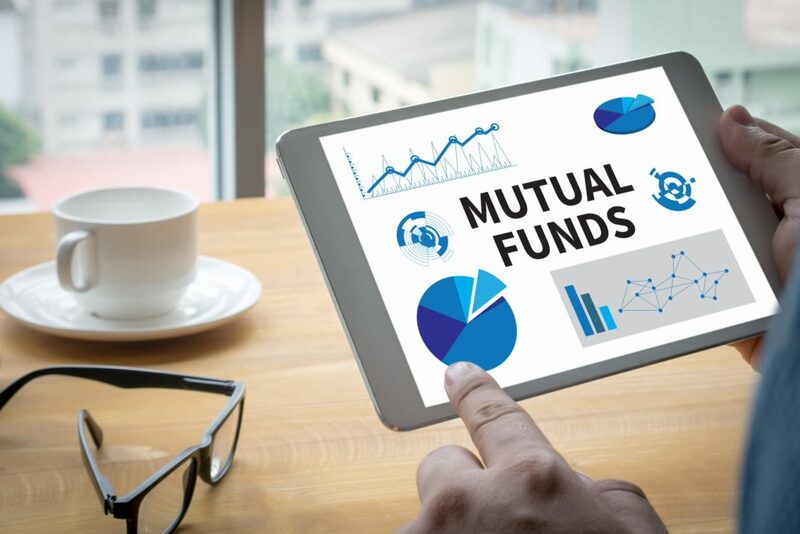 Mutual fund investing has become the cornerstone of most people’s investment portfolio and individual retirement accounts. In fact, over $10.9 billion is invested in mutual funds according to research conducted by the Investment Company Institute. A bond mutual fund is exactly what the name implies. A bond mutual fund is designed for someone who wants to be primarily investing in bonds and other debt securities instead of stocks. There are many types of bond mutual funds that investors can choose from. Municipal bond funds invest in debt securities issued by state and local governments to pay for local public projects such as bridges, schools, highways, and other public works. Corporate bond funds are comprised of bonds issued by corporations as debt for operating expenses and other purchases. Unlike the securities held by U.S. government and municipal bond funds, the bonds in a corporate bond fund are not backed by any government institution. Instead, their value is only as strong as the company that issued the bond and that company’s likelihood of repayment. International bond funds invest in bonds issued by foreign governments and corporations, and convertible securities funds invest in bonds that may be converted into stock. Bond mutual funds manage pools of investments that invest primarily in bonds and other debt instruments. These are considered passive investing stragies for investors and provide a stable and consistent stream of income. Historically, the rate of return on bonds runs inversely to the rate of return for stocks. So, when stocks are down, bonds and bond mutual funds tend to earn a decent return comparatively. Bonds provide a good means of diversification for stock investors to help smooth out the ups and downs of the stock market. You can buy individual bonds or you can buy shares in bond mutual funds. Both methods have their own distinct advantages. But, bond mutual funds are easier to buy and many pay monthly dividends compared to most individual bonds which often have semiannual payouts. Bond mutual funds also allow an investor to invest small systematic monthly amounts and provide an easy asset to buy, sell, and trade on the open market. Thus, bond mutual funds are usually a great investing approach for smaller investors. There are many factors that you should consider when looking for the perfect bond fund to buy. Bond rating agencies rate bonds with a combination of letters such as AAA, AA, B, and many others depending on which rating agency you are using. Typically, the more A’s the better. Ratings A, AA, AAA, and BBB signal investment quality, and BB, B, C, or worse letters are typically non-investment quality bonds. The higher the rating, the lower the yield on the bond will be. Also, keep in mind that high-yield bonds don’t necessarily equate to high-risk, especially when you are investing via bond mutual funds. Like most mutual funds, an investor’s rate of return depends on the economic environment and the ability of the fund manager who is picking which bonds the fund will invest in. As of June 2010, there was approximately $2 trillion invested in corporate and federal government bond mutual funds and $500 million invested in municipal bonds. Over the past calendar year, the amount of assets invested in bond mutual funds have continued to rise at a huge pace as investors sought the attractive returns and safety found in long-term fixed-income securities. Understanding a little bit about bonds and bond mutual funds will help to ensure that you have a well-diversified investment portfolio that can help you weather the ups and downs of a turbulent market.